A German - Austrian online gourmet food entrepreneur. Serving fresh posts about authentic German & Austrian food & restaurants, suits, cufflinks and how to enjoy live in New York City. 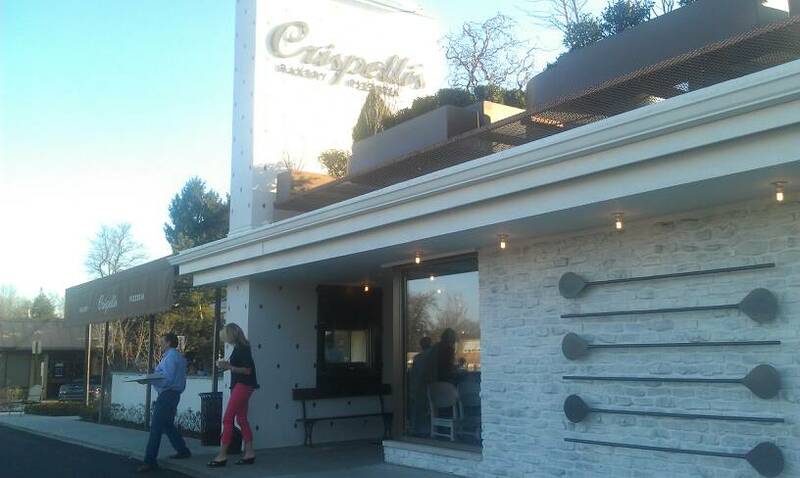 When I passed the Crispelli's Bakery and Pizzeria on Woodward Ave the first time with the car, I couldn't figure out what this new place exactly would be. But subconsciously I discovered that this must be a new upscale Italian style place where the in-crowd would go to. A couple of days later I also went there and quickly figured out that the "bakery and pizzeria" would nothing be else than a slightly modified version of the fast casual self service restaurant from Germany called "Vapiano", which also has a couple of restaurants in the US meanwhile. The core concept is very similar. You enter the restaurant and instead of being seated you can choose which line you would like to join. The line at the pizza counter - which is the most crowded one - or the line at the drinks counter or the line at the bakery/dessert counter. After ordering your pizza and other foods or drinks you get a receipt and can go to the register pay your items. And while you are about to look for a table that fits your needs, the pizza guy is calling your name to pick up your pizza. Which is even more stressful. Because now you need to look for a table AND carry your pizza with you. But as soon as you get used to the European style of self service restaurants its not so difficult anymore. There are some differences between the Vapiano system and the Crispelli's way. Like the idea of getting a code card when entering any Vapiano restaurant is a very smart one. This way you only need to pay once during your whole visit, which I personally prefer. The way Crispelli's deals with it is more like the IKEA self service restaurant style. Everytime you pick an item from a counter you need to go to the register and pay. At my first visit I tried my personal favorite pizza. The "Prosciutto Pizza" which comes with aged prosciiutto, extra virgin olive oil, minced garlic, fresh mozzarella and arugula. In Europe this really used to be my favorite pizza. But when I ordered it at Crispelli's I was surpised how they prepared it. They rolled out the dough and put all the ingredients on it and put it into the oven. The result was obvious to me BEFORE they put it into the oven. Arugula and the expensive ham "prosciutto" were burnt. I mean how can someone think that such sensitive ingredients like prosciutto and arugula need to be baked for minutes? No, they need to be placed on the pizza right after it comes out of the oven and don't need more than the warmth of the hot pizza. Sure, it is very difficult to open a brand new restaurant. No doubt. But I hope these guys can improve their product quality and are able to use their staff more effectively. So for me it finally was an disappointing visit at one more wannabe Italian place in Detroit. Sorry, in Berkley. 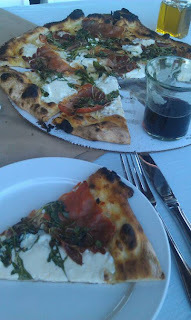 But if you would like to try something else than the Prosciutto Pizza, it is definitely a very nice restaurant and worth going there. Good news for mobile food vendors and farmers market vendors. 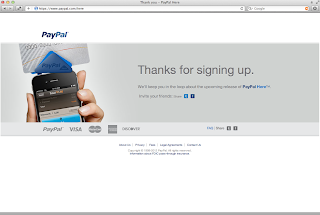 PayPal USA is coming up with an alternate to the square card reader for iPhone and Android. 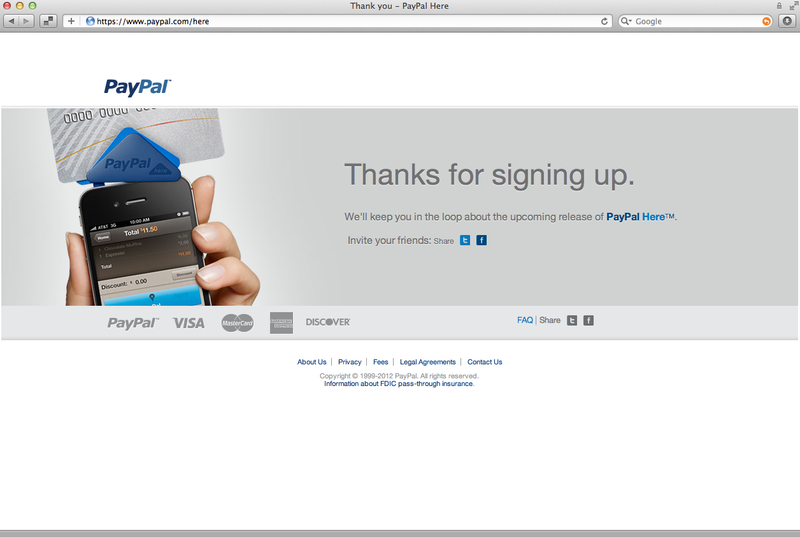 The PayPal credit card reader for iPhone has just been announced to the public but can't be ordered so far. But you can get notified at paypal.com/here I personally think it is a better thing to use the PayPal credit card reader than the square up reader since you only have to maintain one account. Follow the Downtown Bon Vivant, 2 PENZ and Keksies co-founder, on Twitter for updates out of the alpine kitchen. © 2 PENZ INC. Using:. Awesome Inc. theme. Powered by Blogger.